Sales, Installation and training of computerized fuel management systems and Point of Sale Equipment. Trained and qualified technical staff and equipment on call 24 hours a day, 7 days a week. Removal and installation of above ground and underground storage tanks and containment systems. 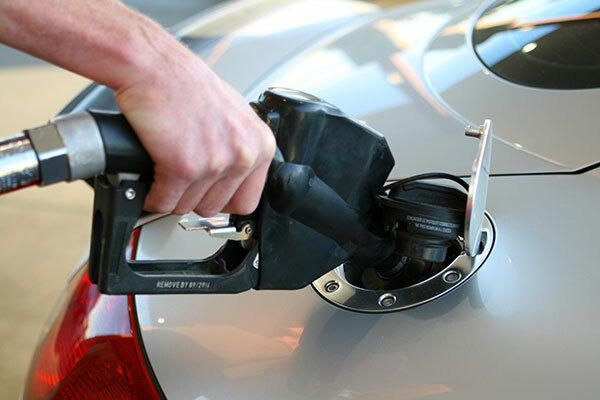 We have 1,000’s of parts and products in stock for all you’re fueling needs. Our new 9,000 sq. ft. warehouse contains our huge inventory of parts and equipment for all your petroleum needs 7 days a week.